Please, fill out the form below for download of this session! As a special BONUS to our monthly Double Digit Group Channeling, Marilyn Harper and Composer Randy Luna joined forces to channel a unique Double Digit experience on New Year’s Day, 01/01/2012. 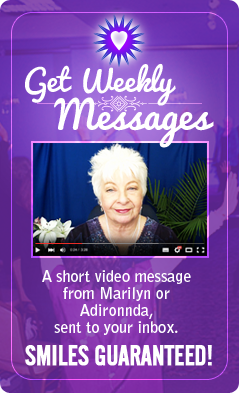 Unlike typical Double Digit Channelings that are generally open only to subscribers, Marilyn and Adironnda made this session available via a LIVE online webinar, open to all. The session includes a Live Channeled Q&A about 2012, and an activation with the mystical sounds of Randy Luna as background. 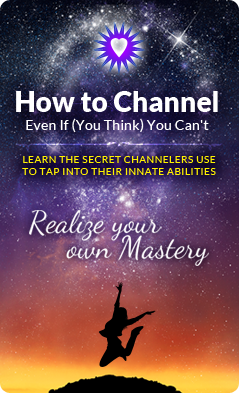 Registered participants receive a download of the recording, free (reg. $12/month). A CD is also available via mail for only $5 (reg. $15/month). Either way you must opt-in to receive the recording. 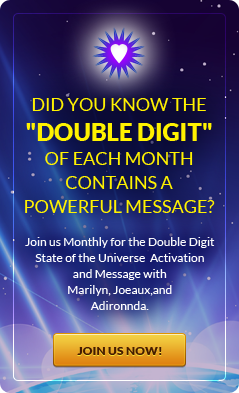 Of course, Double Digit subscribers will get the BONUS free with their monthly recording on 01/11/21012… yet, to get it NOW – fill out the form!